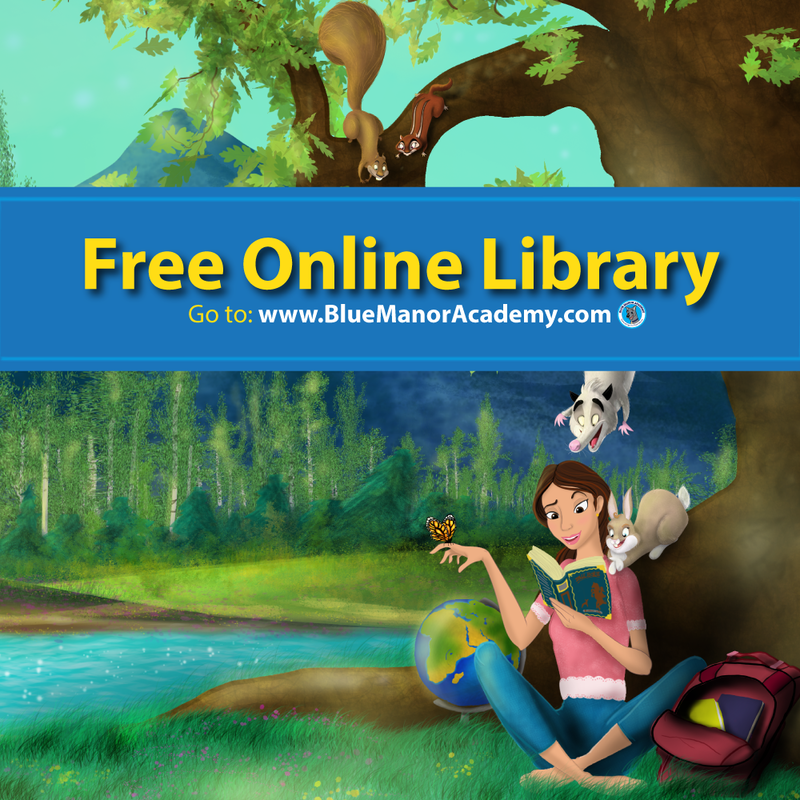 The freshness of spring brings along so much new life that you and your kids can’t help to be inspired for your homeschool! The warmth of the sunshine, the freshness in the air, the newness of life in nature and the outdoors are all full of inspiration! 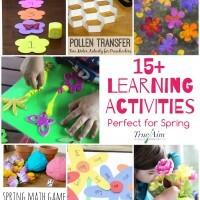 After spending a few months indoors more than outdoors, spring provides countless opportunities for you and your children to get outside to learn and explore! Taking writing class outside is rarely thought of, but we should allow our children to write outside more often. The fresh air, sunshine and the great outdoors are great for encouraging anyone to write, even your reluctant writers! 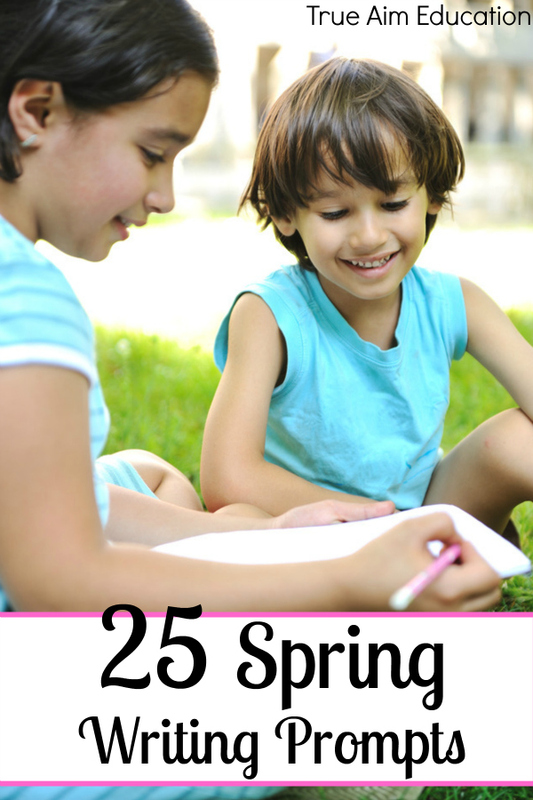 I hope these spring writing prompts encourage your kids to get outside this spring and spend time thinking and writing their thoughts about the world around them! 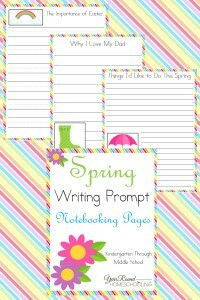 Below you’ll find a link to a set of printable notebooking pages featuring these writing prompts. 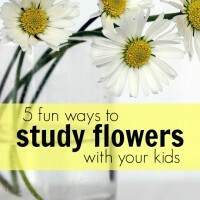 I hope your kids have a great time sharing their thoughts and hearts with you all spring long. 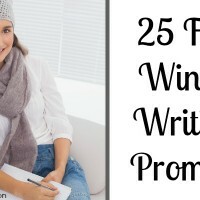 What are you favorite spring writing prompts? Misty is a Daughter of THE King, Native Texas girl, Navy brat at heart, loving Fisherman’s wife, blessed homeschooling mother of 2, founder of Year Round Homeschooling and author of Beautiful Ashes. 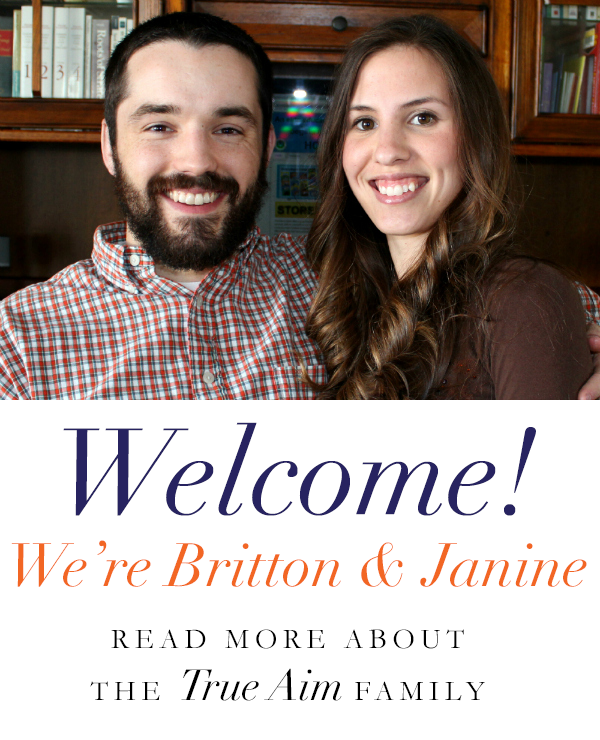 She is passionate about being real through every stage of life and encouraging homeschool moms throughout their homeschool journey. Her heart is full of ideas and passions, but the hours in her day never multiply to get it all done. Misty enjoys reading, music and photography in her spare time. You can find her on Facebook, Twitter and Pinterest.